You just put Ocean at the End of the Lane back on my radar. I have Freud’s Mistress for review – it’ll be coming up soon. I’ll be interested in your thoughts! I’ve been reading a lot but not posting much all summer, either, although I don’t have as good a reason as you for it! Getting back on a school schedule is helpful for my writing/blogging. Hopefully the preschool routine will do the same for you. I completely agree with your pick of the month. 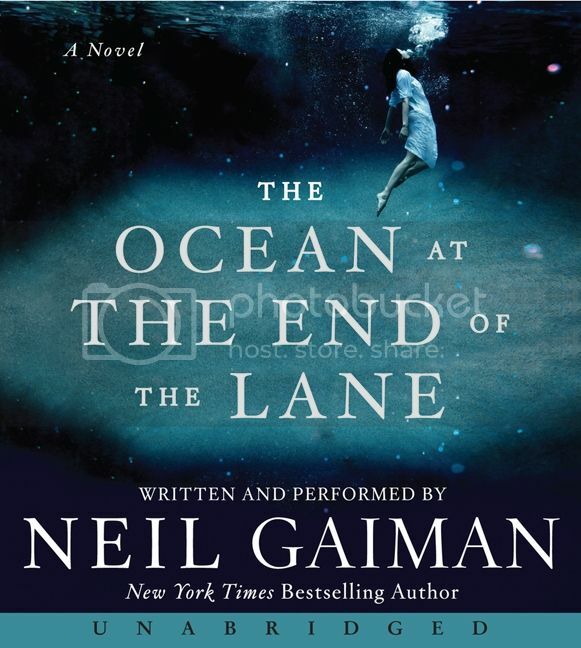 Neil Gaiman did it again.